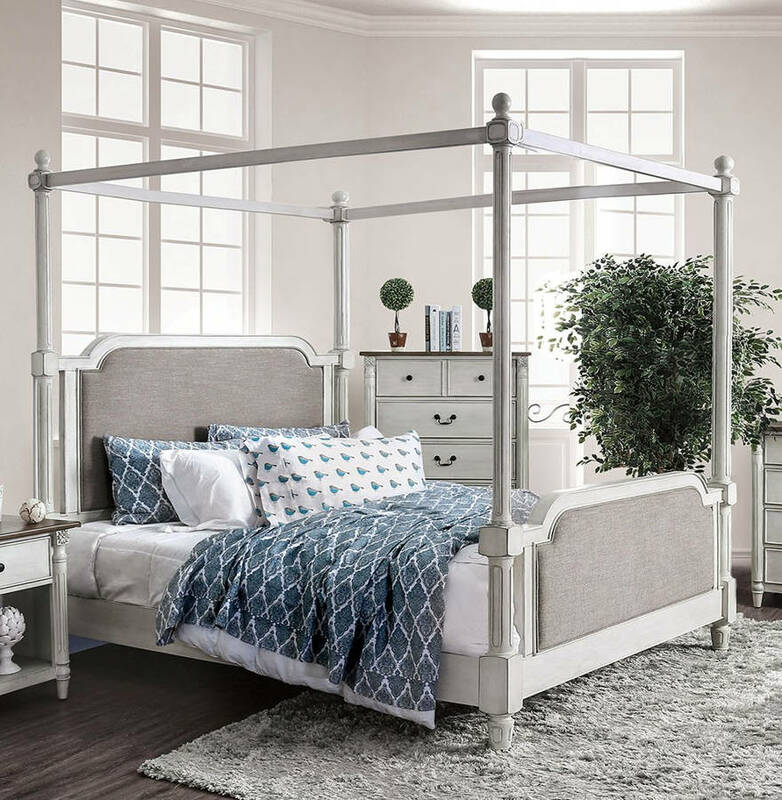 The appeal of a canopy bed is undeniable. The possibilities for decoration and drapery are too fun to pass up. And you can't help but to think of fables and fairy tales when you see the iconic posts and beams encasing a bed.